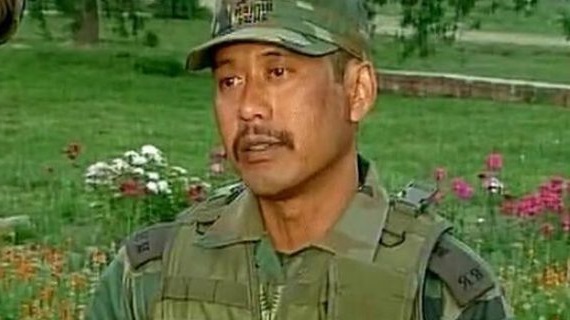 In another setback for Assam’s Major Leetul Gogoi, a Srinagar court was ‘extremely critical’ of Jammu and Kashmir Police for a sluggish investigation into the case and ordered the matter be investigated further and thoroughly. The Chief Judicial Magistrate, it is learnt according to reaching here, has directed station house officer of city’s Khanyar police station to submit a detailed investigation report by the next date of hearing, that is, on September 18. Gogoi, who hails from Namrup in eastern Assam, was held guilty of ‘fraternizing’ with a woman by the Indian Army’s Court of Inquiry. The court questioned Jammu and Kashmir Police’s mysterious shielding the role of local Army man Sameer Malla, who had taken Gogoi and the woman to a Srinagar hotel on May 23 last. The court also questioned as to why the police had failed to bring up the fake Facebook account that Gogoi had created to befriend the woman just days before they were detained. Notably, Police had mentioned in the FIR that Major Gogoi had created a fake account by the name of Ubaid Armaani to befriend the woman. However, Gogoi deactivated the account soon after the incident. Earlier, the Army’s Court of Inquiry issued orders to initiate disciplinary action against Major for his ‘brawl’ in a Srinagar hotel where he had put up with a female friend. The court after prolonged hearing held him accountable for ‘fraternizing with locals in spite of instructions to the contrary and for being away from the place of duty while in operational area’.